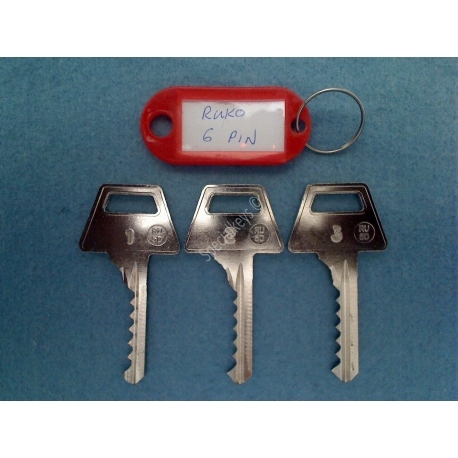 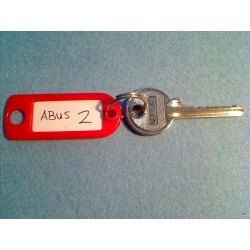 Ruko 6 pin bump key set. This set consists of all 3 bump key depths, low and medium and high cuts. 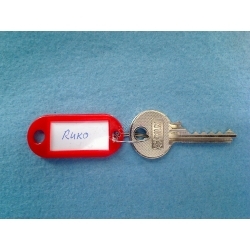 Cut from RU-5D blanks or equivalent.